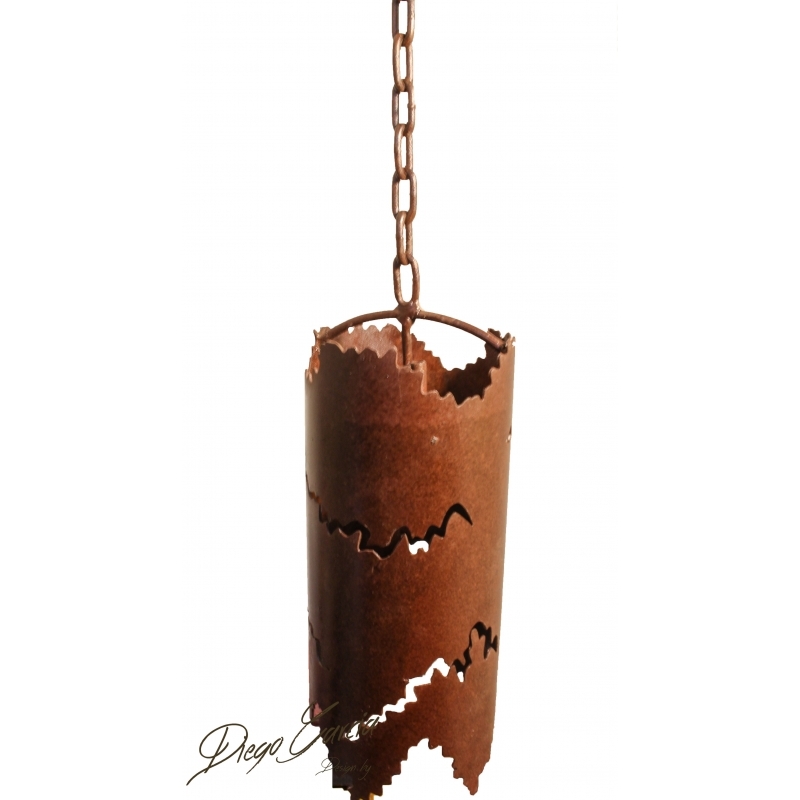 “Cirio” Rustic hanging iron lamp, this beautiful handcrafted piece is unique light of El Callejon Art. 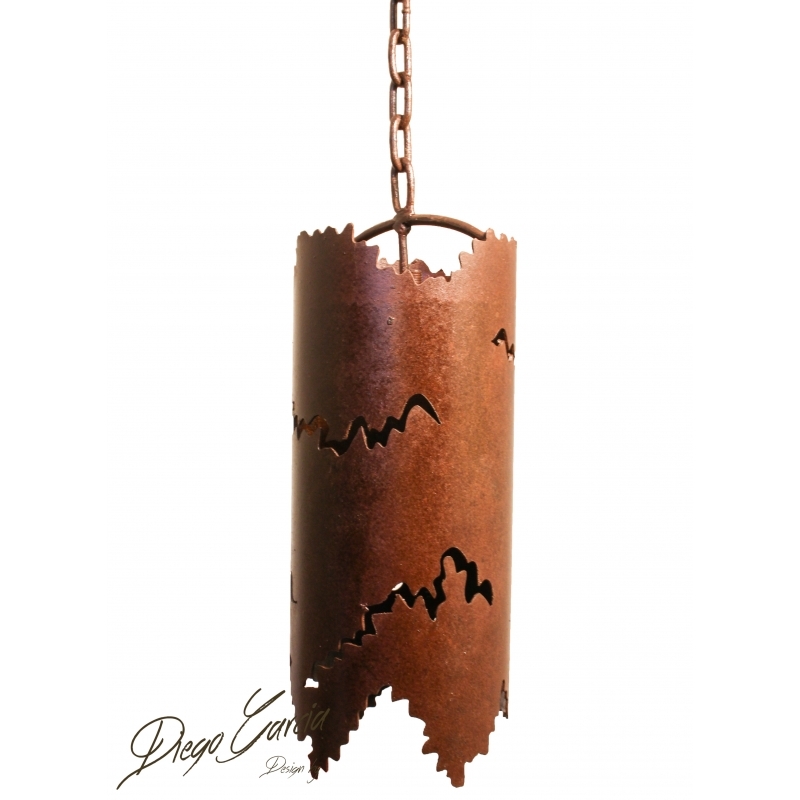 These traditional lamps are versatile enough to work in any room of your home, regardless of the decor!. 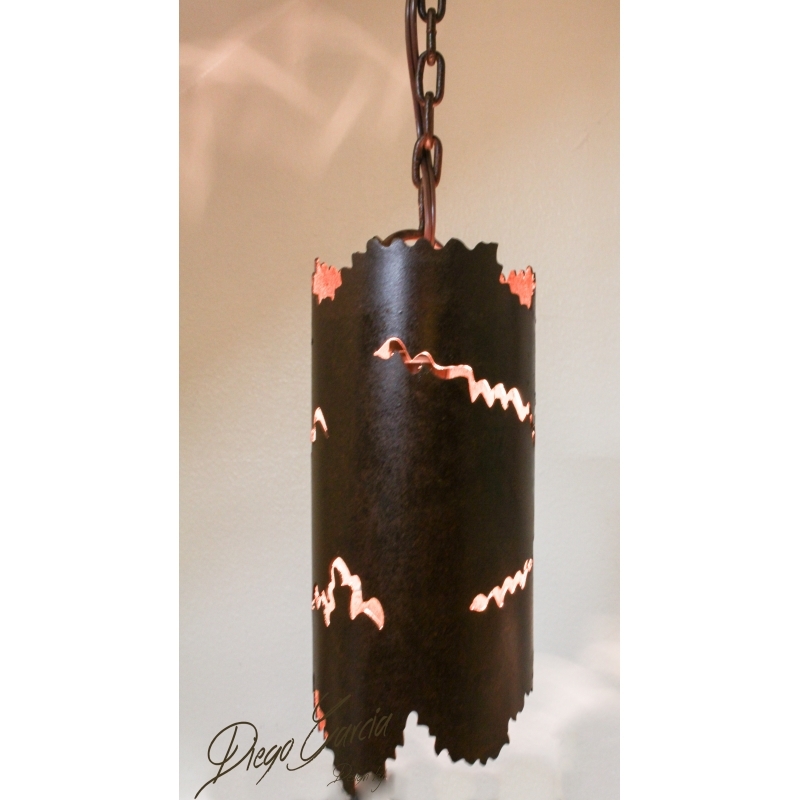 Since each rustic fixture is hand crafted, color and finish may vary slightly from what’s pictured here.